On Tap are pleased to announce further expansion into the Asia Pacific region. We now have an experienced team numbering over 50 staff there encompassing all elements of ecommerce lifecycle - consultancy, solution specialists, development, QA and support. "Merchants need confidence that their development partners truely understand the unique ecommerce challenges within the various Asia Pacific markets. This is why we have been building our team for several years in Vietnam and have recruited in-region solution specialists. ", said Dan Garner, Managing Director, On Tap. Our latest team expansion in Vietnam comes via a joint venture with BSS Commerce, an existing Magento Solution Partner in the region. On Tap has absorbed the capability of BSS Commerce and the new joint venture will operate as On Tap within the entire APAC region. This team augments On Tap's existing teams in the UK, Estonia and India. With nearly 80 staff globally, On Tap are ideally placed to assist ecommerce merchants globally. "This new joint venture gives us the ability to deliver very cost effective solutions for Magento, OroCommerce and Akeneo. We are already delivering successful projects across the region. We have a depth of experience covering both bespoke development projects, and Magento modules, meaning that by working with On Tap, many requirements are 'off the shelf' so can be delivered faster and more cheaply. ", said Trung Nguyen, Regional Director (APAC), On Tap. 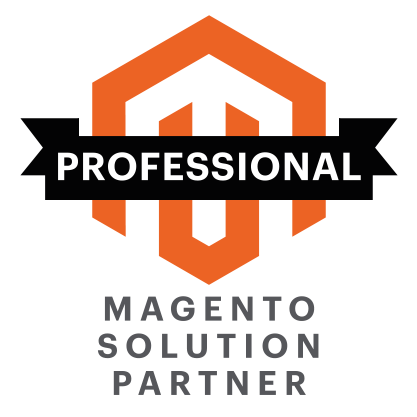 "On Tap are one of the longest serving Magento Solution Partners, and this development in the APAC region is an exciting chapter in our story. Now with OroCommerce and Akeneo on-board, and with a new office being opened in the UK as well, we look forward to sharing our team's considerable experience with a broader range of customers in the near future", said Dan Garner.